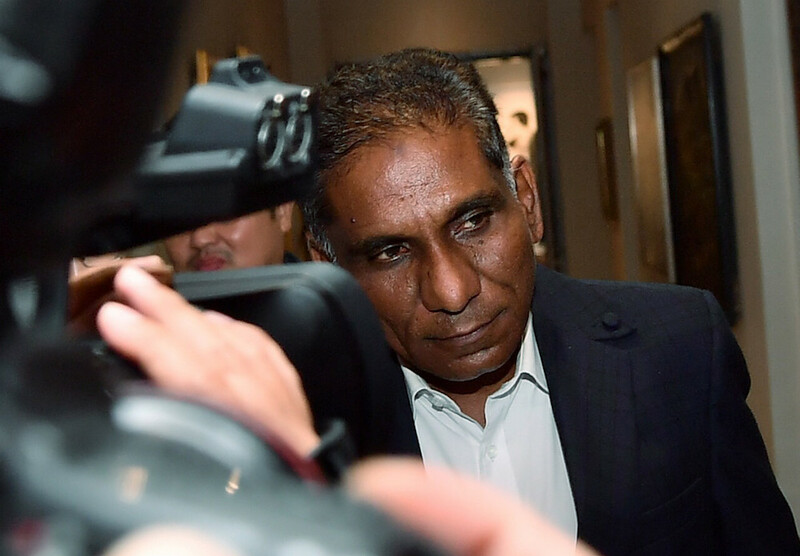 KUALA LUMPUR, Dec 6 — Former Treasury secretary-general Tan Sri Dr Mohd Irwan Serigar Abdullah no longer holds the rank of Honorary Major-General in the Territorial Army Regiment (Askar Wataniah) effective May 31, this year. The Defence Ministry in a statement issued today said the revocation was made during the 564th Armed Forces Council meeting held on that date. It also explained the individuals could voluntarily request for the honorary commission be cancelled for personal reasons. “It can also be revoked when the individual no longer hold any positions which allows him to carry the title,” the statement said. « Where is America in Bible Prophecy?